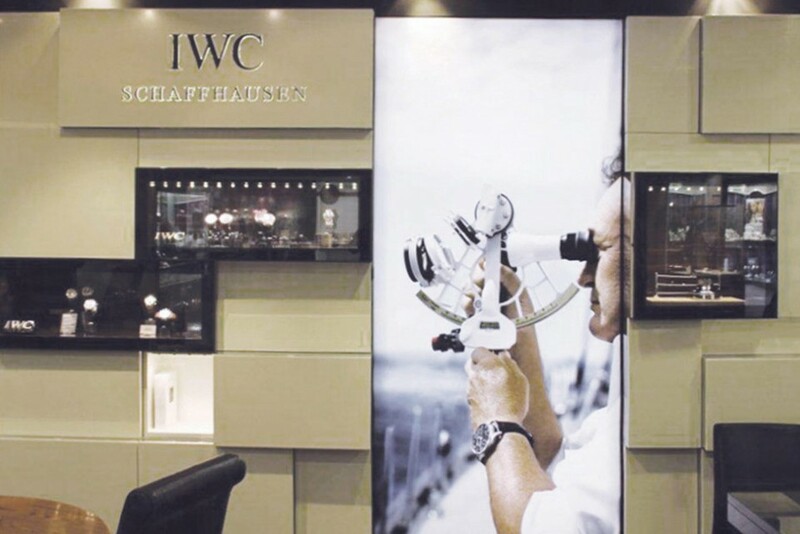 IWC is an extremely prestigious brand; Harrods the highest-quality retail environment. 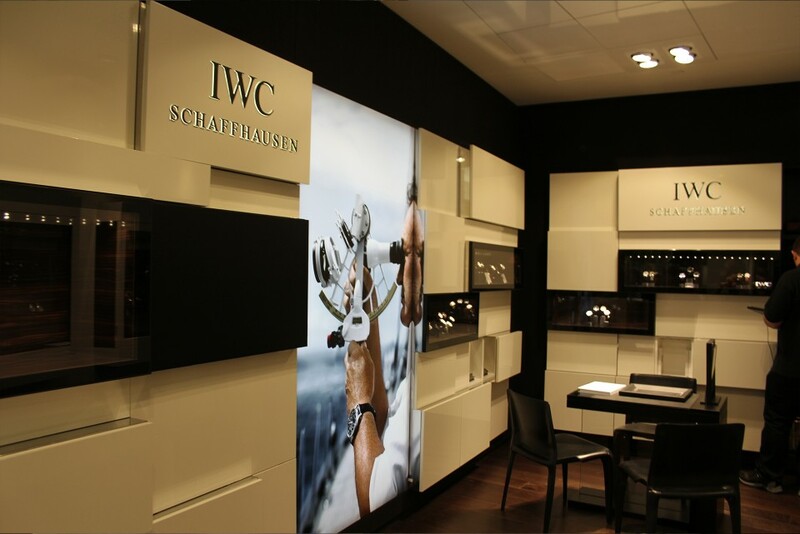 To make sense with the surrounding structure, the LED lightbox had to reflect these brand values. 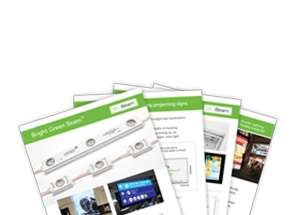 For this special project we supplied complete boxes, our slimmest light panel and print to illuminate fabric-faced light boxes.